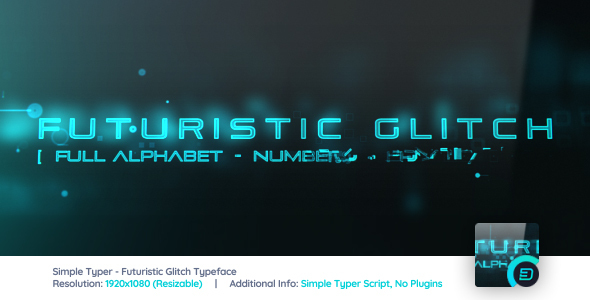 Simple Typer – Futuristic Glitch Typeface is a pack that features alphabet, numbers and punctuation characters animated in a glitch, techno, sci-fi style. 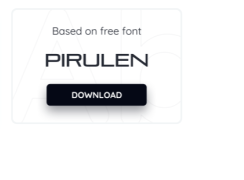 Pack comes with a custom made script which will help you create your text in a couple of clicks. 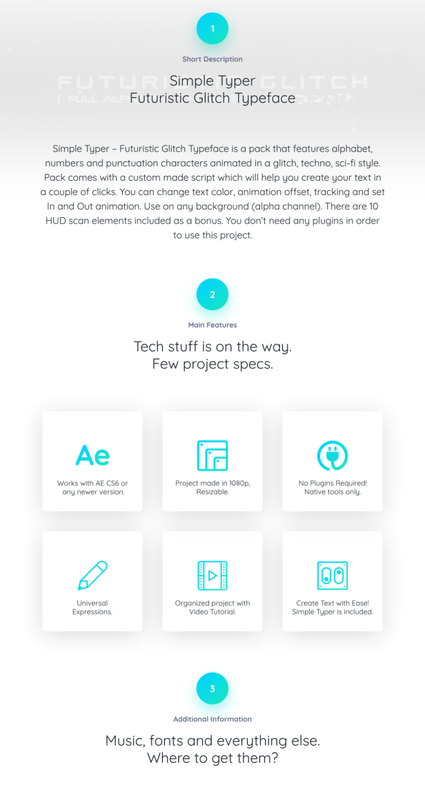 You can change text color, animation offset, tracking and set In and Out animation. Use on any background (alpha channel). 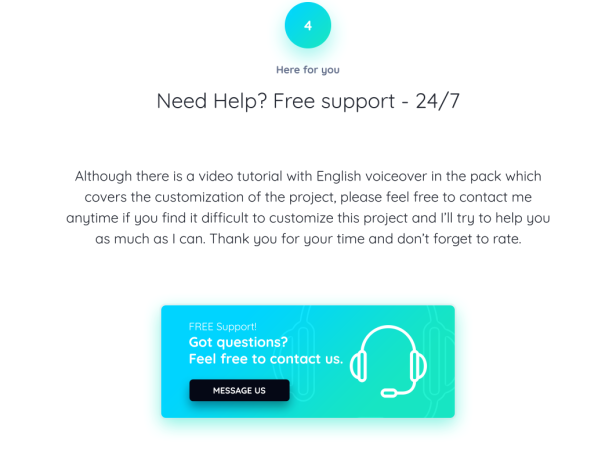 You don’t need any plugins in order to use this project.